Light Blue Cosmetic Brochure Design With Helical Structure And Water Drops, Can Also Be Used On Catalogs Or Magazines, 3d Illustration. Royalty Free Kliparty, Vektory A Ilustrace. Image 81066267. Reklamní fotografie - Light blue cosmetic brochure design with helical structure and water drops, can also be used on catalogs or magazines, 3d illustration. 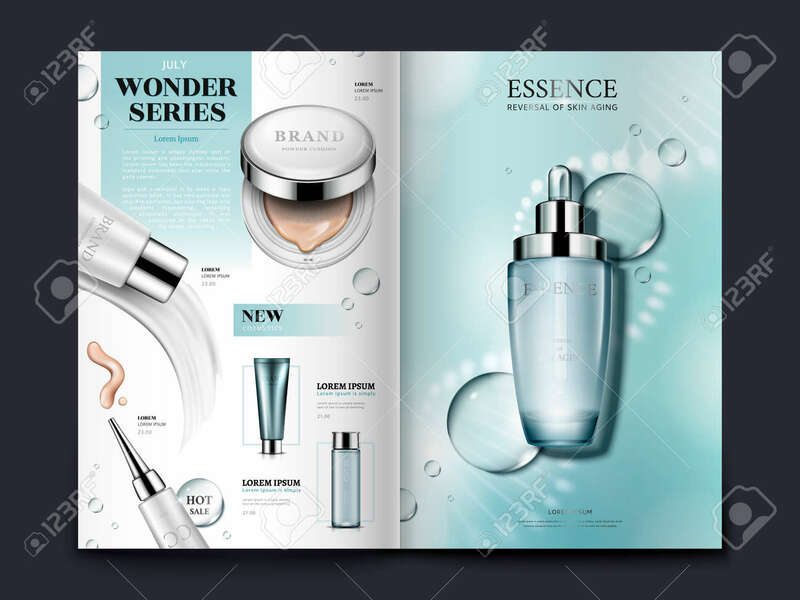 Light blue cosmetic brochure design with helical structure and water drops, can also be used on catalogs or magazines, 3d illustration.